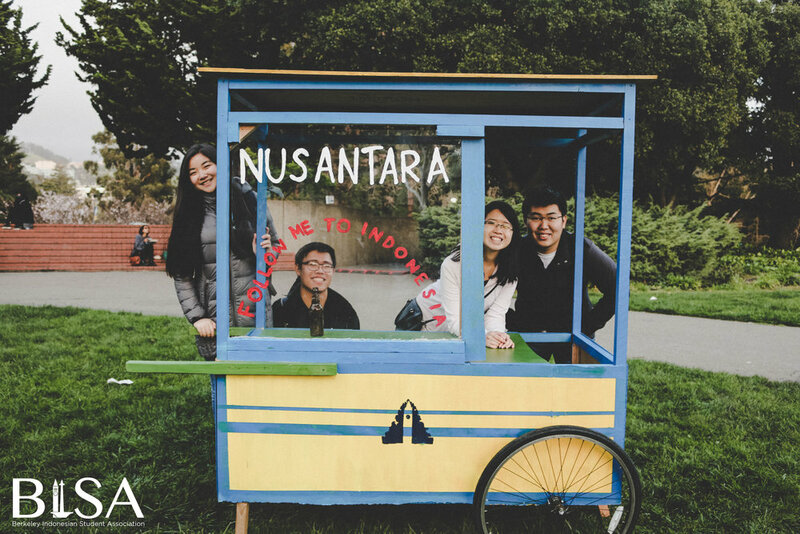 Nusantara is an annual Indonesian cultural event at UC Berkeley. A term originating from the Javanese island of Indonesia, Nusantara translates to "archipelago", which describes our 18,307 islands. 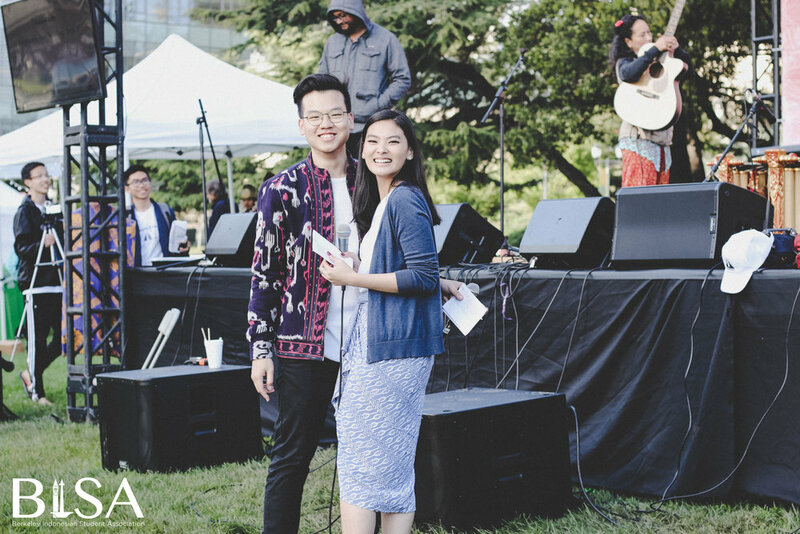 Brought to you by BISA, Nusantara is the Bay Area's largest Indonesian cultural festival. 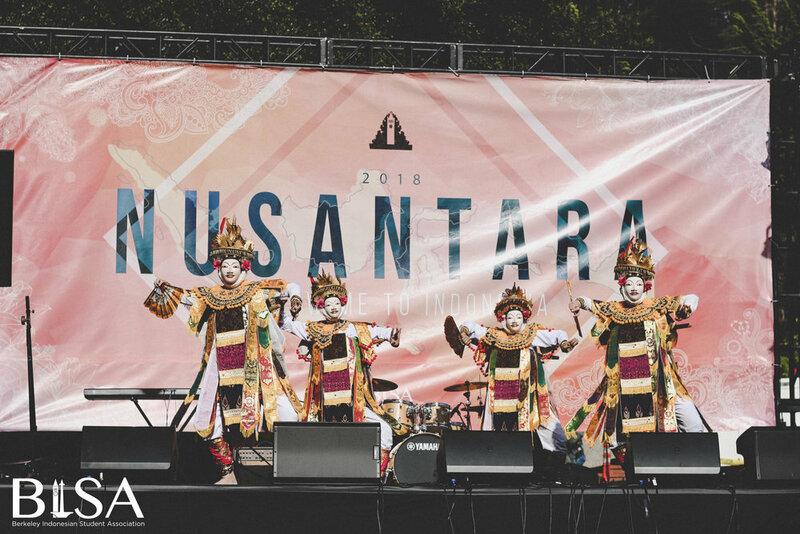 Hosted at UC Berkeley's West Crescent Circle, Nusantara will bring you on a journey of the wonderfully diverse and dynamic Indonesian culture. Have a taste of the rich flavors that authentic Indonesian cuisine has to offer such as rendang and satay. 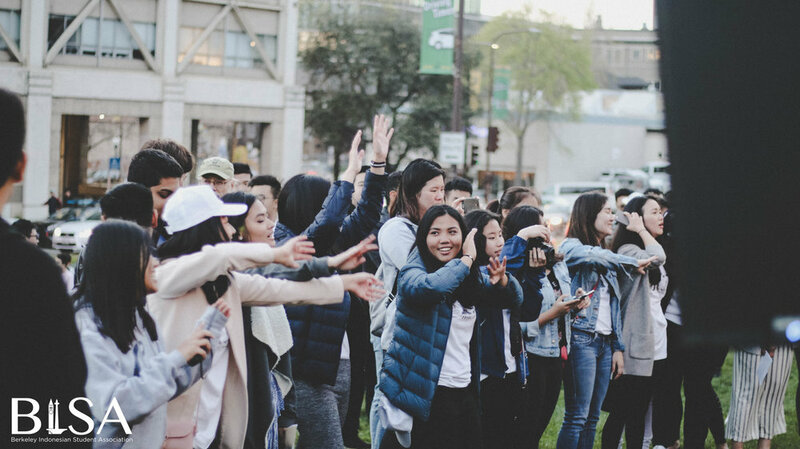 Witness the evolving arts scene of Indonesia with performances by traditional dance communities and modern Indonesian artists. Get in the action with various fun and addicting games. 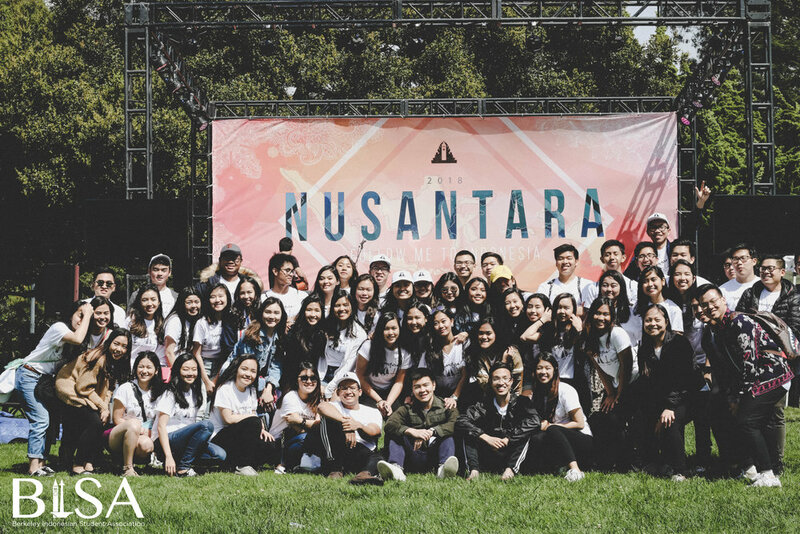 We are excited to share our culture with you and we hope that you will be there to experience it our 5th ever Nusantara! 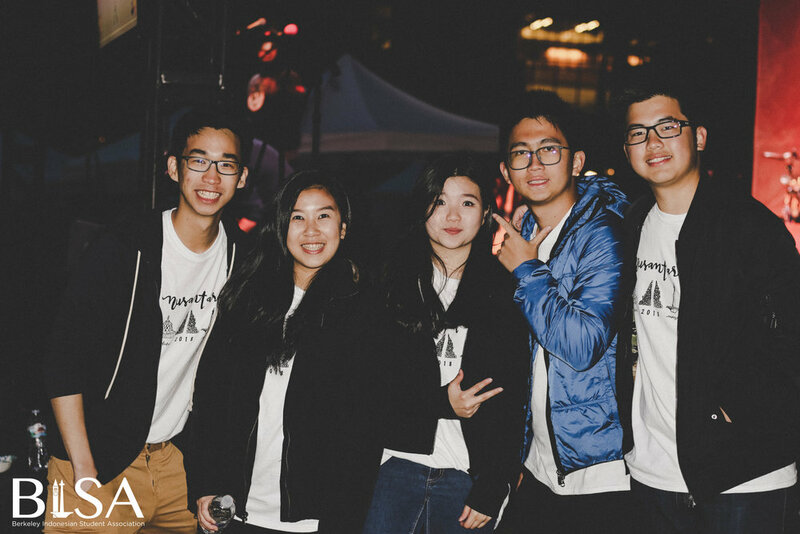 Sign up with your email address to receive news and updates about our upcoming event!